Because it is thick and durable, it is very easy to use. This review is about item#5843957. I bought the same size of the L size before, but overall it was small, so if I made LL size, the length and the size were also exactly right. This review is about item#5843966. Even though it is thick, it is flexible and makes it easy to use. I am using this product because I feel that it is more durable than the products of other companies. I have been using it for several years. When fishing, prepare for fishing, be sure to use. Since it is a consumable item, it is attractive that you can buy it cheaper than a fisherman. But sometimes there is a time when one hand is tight in the back of the hand. I guess it can not be helped because it is cheap! I think as an improvement point though I think. Still, I will continue to use it. This review is about item#6127764. This review is about item#05843966. 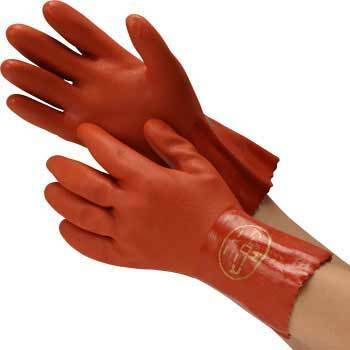 This glove is not hardened and it is truly user-friendly. I bought it for testing. I can not purchase at this price at this price, and I liked it because I made it firmly. I will also purchase it next time.